What? Fruit in a Vending Machine? A NEW Healthy Option for You! Are you wondering if you should buy canned or any kind of prepackaged fruits from the vending machine? Do you want to eat nutritious food on-the-go? Is there a quick way of including healthy fruits in your daily dietary routine? 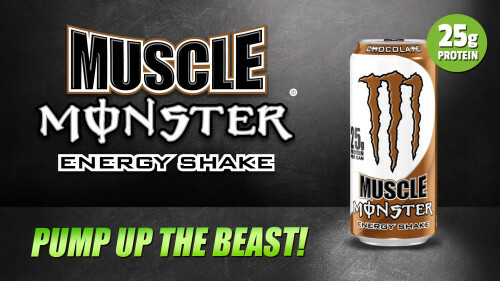 Monster Muscle Energy Shake Gone are the days when vending machines only sold boring everyday brands. Today, you can get a bountiful array of energy drinks and snacks in an Imperial vending machine or micro market near you! 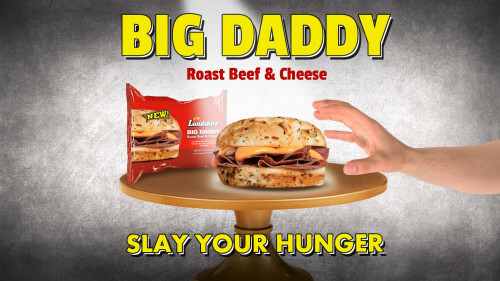 Big Daddy will fix your hunger! 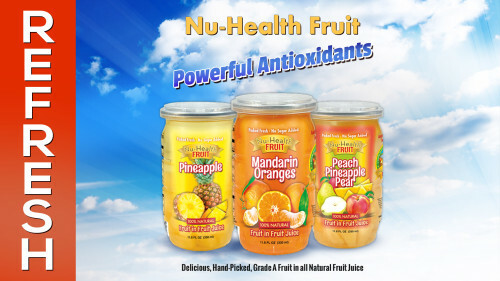 Are you sick and tired of plain old snacking items? Do you desire scrumptious dishes in the comfort of your work space? Panera Soup – Take it with you! 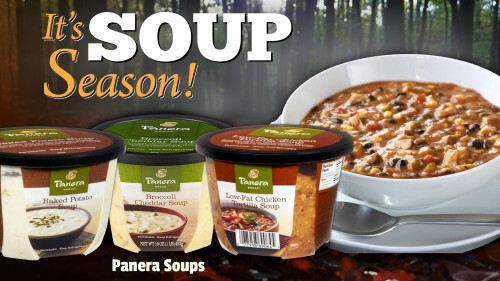 Are you ready to get some Panera soup on the go? Panera bread has always delighted customers with a wide range of soups, sandwiches and cakes. They have delicious offerings any food lover can appreciate.